Napton is a pretty village located on a hill and from where seven counties can be seen on a clear day. 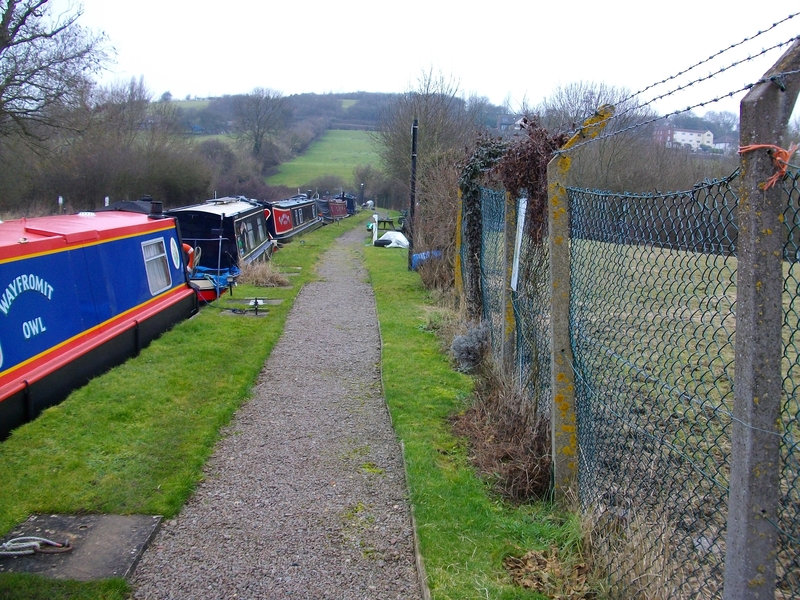 The Trust's permanent moorings on this section of the Oxford Canal are located at the bottom of a flight of nine narrow locks. 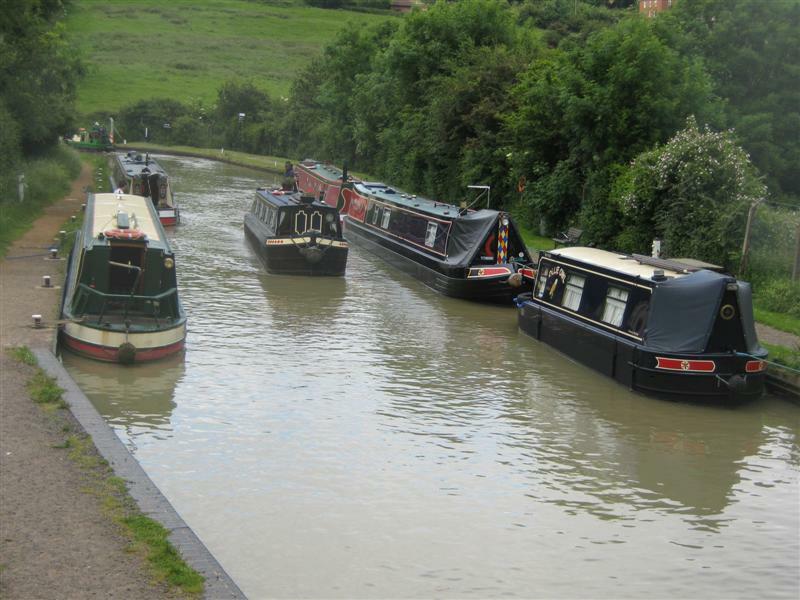 The location offers boaters with a good starting point for plenty of good circular cruising routes along the Oxford and Grand Union Canals. Warwick, Stratford-Upon-Avon and Oxford are also within easy reach by boat or by car. The mooring site is approximately 110m long and provides space for up to 6 vessels moored against the off-side bank. 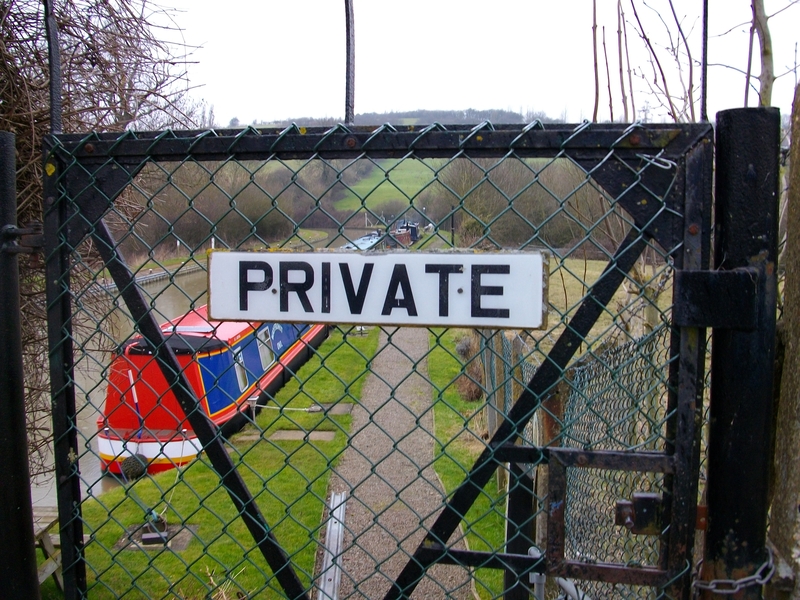 The mooring site is located where the canal crosses Folly Lane, Napton, at Bridge 113, just below the bottom lock (no. 8). Napton is approx. half a mile from the A425 which runs from Daventry to Southam. Approx. 1.5 miles through the village is the turning to Folly Lane and the entrance to the site is on the right hand side, just before the bridge. There is a country pub and shop immediately adjacent to the mooring site. A post office and cash point can be found in the village shop. The nearest facilities, including refuse bins, elsan disposal, drinking water and toilet, can be found in the CRT operational yard, 20 metres from the mooring site. The facilities are shared with visiting boaters and the general public. There is also a water point immediately adjacent to the moorings. Car parking is available in the operational yard by prior arrangement only. The moorings are next to a wide grass strip and stoned path which runs the length of the site. There are steps and a gate at the entrance to the moorings and a fence along the mooring length.